A Laptop Sleeve is the perfect way to protect your laptop on the go. 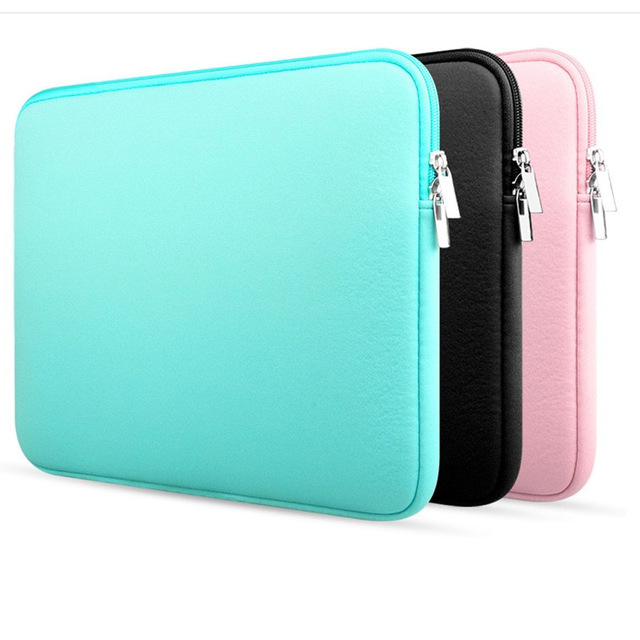 Your laptop can be protected against small drops with this stylish and professional sleeve. Make sure to get one to keep your laptop safe!